At Watermill, we’re proud to share with you the fruit of the Brown family’s history and hard work in the Walla Walla Valley. 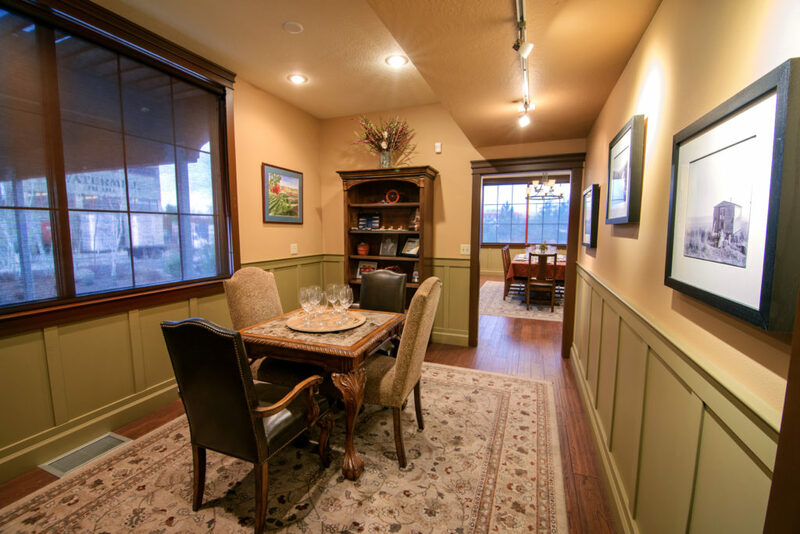 Watermill offers 3 elevated experiences that can be coupled together or done individually and will help immerse you into the history, geography, and winemaking of not only Watermill winery but also the Walla Walla Valley and the Rocks District of Milton-Freewater. These tasting experiences are led by a member of the Watermill management and are interactive and fun for both the novice and expert. The full three part tours run between 12:15pm and 2:00pm on Fridays and Saturdays however individual portions can be booked with advanced notice. To book a tour, tasting or both please email info@watermillwinery.com or call (541) 938-5575. A vineyard experience unlike anything offered in the Walla Walla Valley. Hop into Watermills trusty vineyard van for a guided tour through three of Watermills vineyards in the Walla Walla Valley and Rocks District of Milton Freewater. The tours depart from the winery every Friday and Saturday at 12:15pm. From the winery you will head up to the Anna Marie vineyard high in the hills above the Walla Walla Valley. You will walk through the vineyard while enjoying breathtaking views, learning about the history of Walla Walla, and sampling a wine from the Anna Marie Vineyard. From Anna Marie you will descend down into the valley for a stop at the McClelland vineyard where you will learn about the distinct soil types and micro climates that make the Walla Walla Valleythe best winegrowing region in the Pacific Northwest. From McClelland you will head over to the Brown family’s crown jewel, the appropriately named Watermill Vineyard in the Rocks-District of Milton Freewater. At this vineyard you will get in touch with the power and complexity of the river stones and learn why the Rocks District is one of the world’s great wine producing regions. Here you will also be able to taste the difference between wine produced from the Rocks and other wines from the greater Walla Walla Valley. 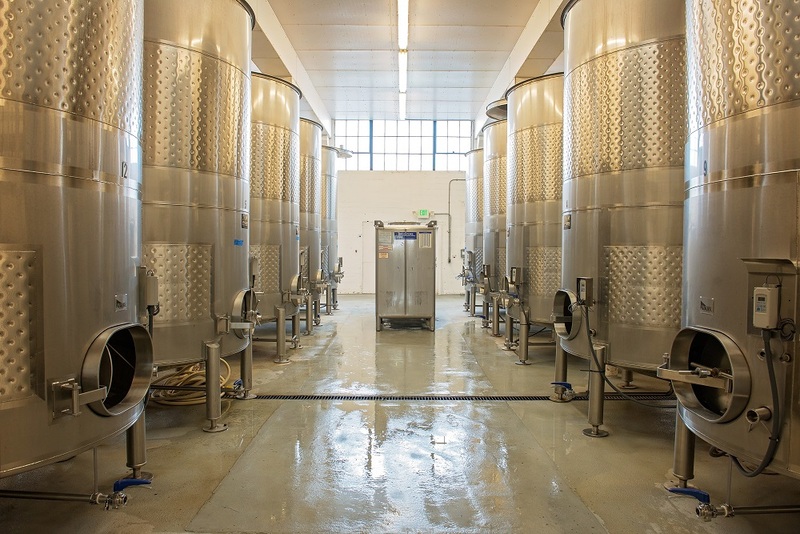 Booking: Reserve a tour please email info@watermillwinery.com or call (541) 938-5575. Booking: To reserve a tour please email info@watermillwinery.com or call (541) 938-5575. 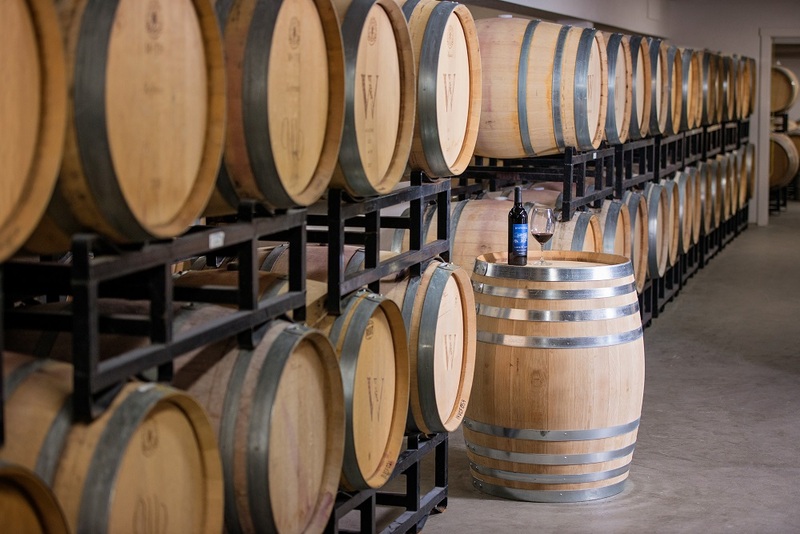 Sit down with a member of Watermill’s staff in their private Vault Club Members Area for a guided tasting of both current and library selections from the Walla Walla Valley and the Rocks District of Milton-Freewater. Guests will learn the nuances of varietal, ageing potential, and growing region and will get a more in depth tasting experience then can be offered at the tasting bar. Sit back in the luxurious surroundings of the members only area as you try wines and varietals that are not available in the regular tasting room. The tastings are accompanied by visual references, maps, and soil samples for a complete educational experience. Formal tastings are available by appointment only but can be accommodated most days with 24 hours notice. Cost: $20 per person, free for Vault Club members. Not included in cost of vineyard and/or winery tour. To stay informed on new releases, events and winery updates join our newsletter by clicking the link below.